Since sales for Apple’s latest iPhone 7 and iPhone 7 Plus began, users around the world have experienced a number of issues, bugs, and glitches with their devices. Earlier reports pertained to issues like a weird hissing noise, loss in cellular service and Lightning EarPod issues. Recently, two separate polls revealed that spotty Bluetooth connectivity was among the most common issues being faced by users. The polls, conducted by popular tech sites Gizmodo and 9to5Mac, reveal that many users are unable to connect their iPhones to in-car entertainment systems. The problem, however, is not limited to iPhone 7 and iPhone 7 Plus users. Those who have updated their iPhone units to the latest iOS 10 OS are also facing the issue. Gizmodo has received 12 different email tips related to Bluetooth connectivity on the iPhone. One of the readers told the site that automatic Bluetooth connectivity failed with the iPhone 7 but worked seamlessly with older units like iPhone 6 and iPhone 6s. Meanwhile, 9to5Mac has received complaints from BMW owners stating that their iPhone 7 device abruptly disconnects or stops working when connected to their car’s system. Apple has been releasing updates in quick succession in its attempt to solve various bugs and issues. So far, none of the updates have resolved the Bluetooth connectivity issue and one can expect a third update to iOS 10 to roll out soon enough to address that. Notably however, Apple has not yet officially acknowledged the issue. 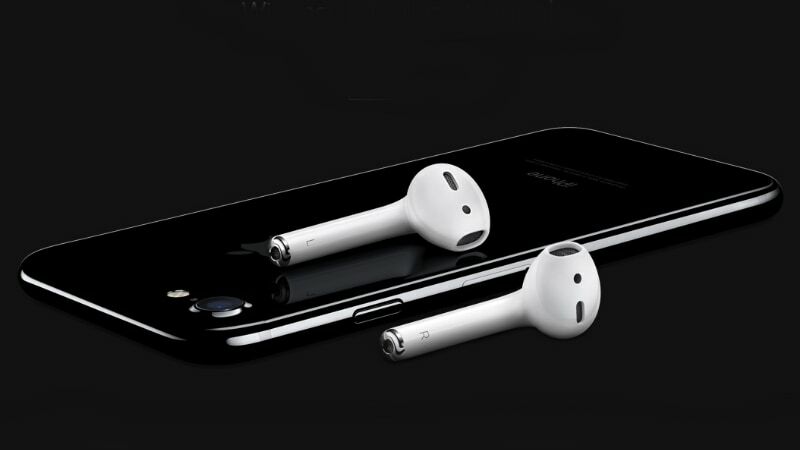 Spotty Bluetooth connectivity as an issue would not have garnered so much attention had Apple stayed with the headphone jack. However, with the Cupertino giant aiming for a wireless future, Bluetooth connectivity is now a major factor for Apple’s latest devices and the company needs to make sure that connectivity is seamless on this front.